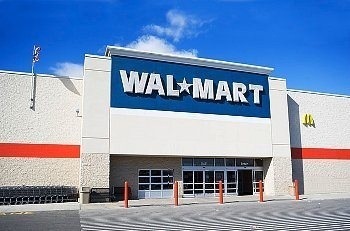 Hong Kong – Wal-Mart Stores Inc plans to open 50 additional wholesale stores in India over the next 4-5 years, company spokesman Anthony Rose said on Tuesday. The world’s largest retailer already runs 20 wholesale stores in India. The retailer will also launch wholesale e-commerce operations this summer in the country, Rose added. Posted on April 16, 2014, in #india, #retail. Bookmark the permalink. Leave a comment.